Wesley (Wes) Seward Wainwright, known as Loving Husband, Dad, Father, Hero, Mr. Fix –It. Grandpa (Captain Awesome), Hunting Buddy to friends, and Master Chief to many, a Navy shipmate, died peacefully in his home on February 7th, 2018. Born on October 24th,1941 to Earl and Eloise Wainwright in Red Bank, NJ. Wes was raised with his sister Cheryl in Red Bank, and upon graduating from Red Bank High School, he enlisted in the United States Navy. He went on to serve over 26 years of loyal and dedicated service to the Navy, retiring at the rank of Hull Technician Master Chief, receiving numerous Awards and Decorations. He spent the majority of his career in the Surface and Surface Support of the Navy, with duty stations in Illinois, Scotland, Virginia, and California as well as many International ports of call on sea duty. Upon retirement from the Navy and settling in the Boise Foothills, he completed a second career spanning 20 years with the Civil Engineering Squadron at Mountain Home AFB. 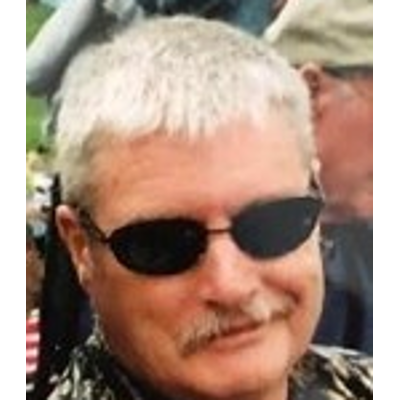 Wes was an avid outdoorsman and loved to hunt in the mountains of Idaho as well as enjoying trap shooting at Boise Gun Club in Kuna. He also enjoyed walking and running in the hills around Table Rock, ultimately training to complete several Race to Robie Creek events. Wes is survived by his wife, Vicki Wainwright; son Russell Wainwright of San Diego, CA; daughter Rebecca Barner of Colorado Springs, CO, and three grandchildren; McKenna Barner, Kieron Wainwright and Lauren Wainwright.